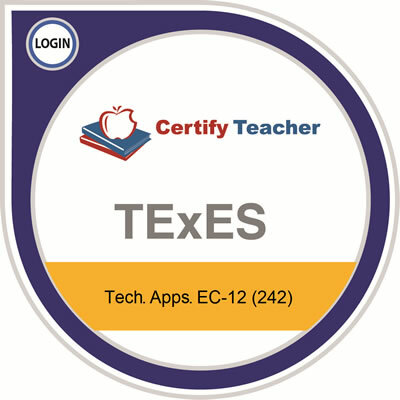 TExES™ Technology Applications EC-12 (242) tests your knowledge in four domains: (1) Technology Applications Core, (2) Digital Art and Animation, (3) Digital Communication and Multimedia, and (4) Web Design. Within each domain the content of the test is further defined by a set of competencies. This exam covers 12 competencies in all. 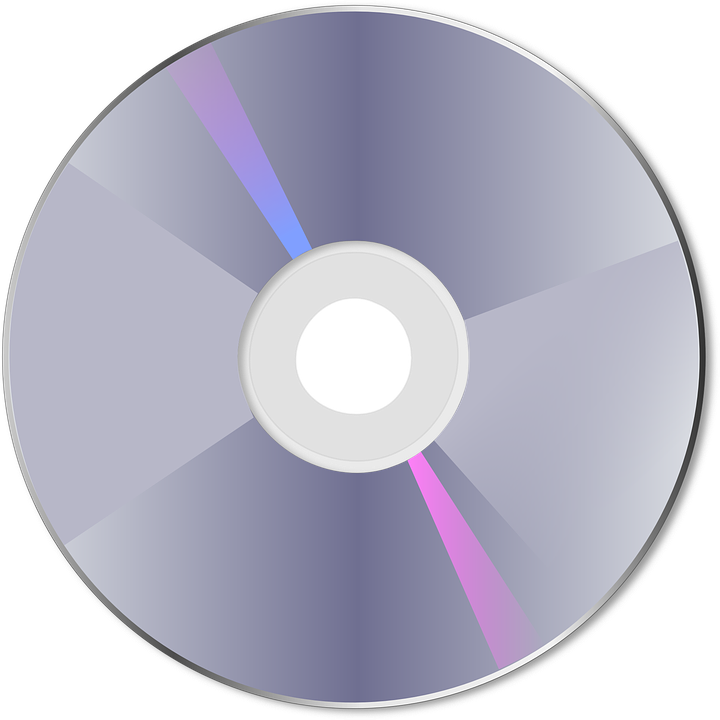 This practice material features two modes of study which: (1) covers all domains and competencies with incredibly realistic TExES™ questions, (2) provides detailed answers and explanations, and (3) gives a score report showing a graphical display of your test score with a breakdown of scores by competencies.